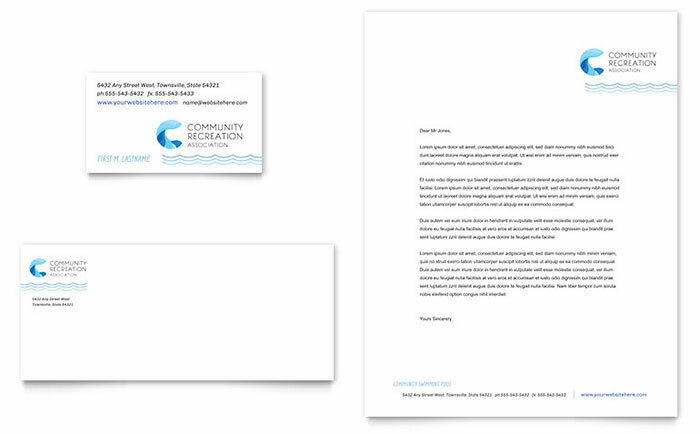 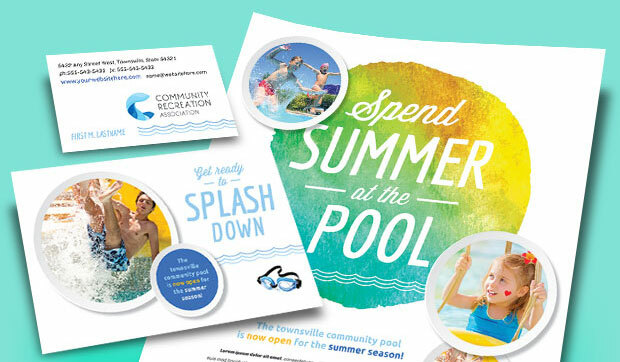 Create a splash with your marketing materials for a community swimming pool or recreation center. 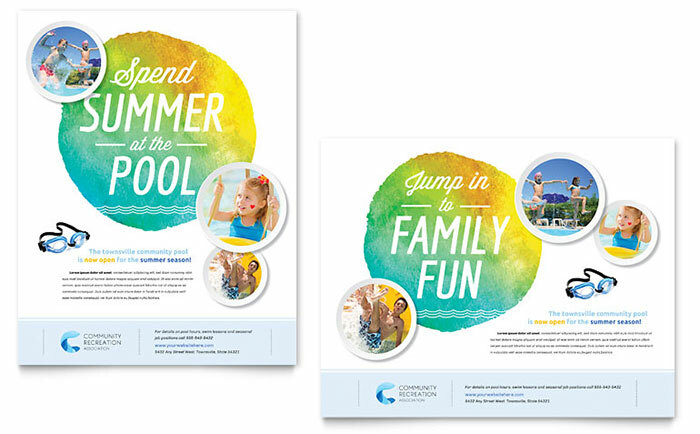 Design eye-catching brochures, flyers, ads, posters, and postcards with templates that are easy to tailor to your own specific needs. 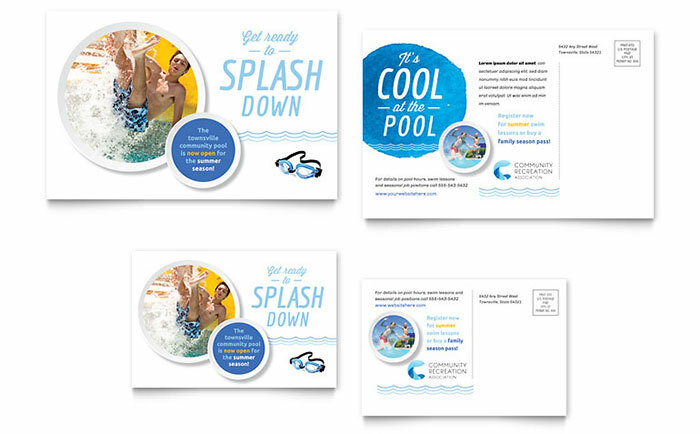 Dive in below and check out the designs for ideas and inspiration. 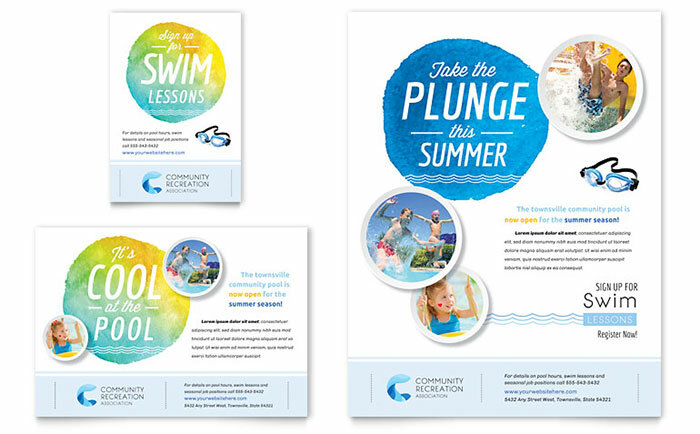 View more graphic designs for sports & recreation from StockLayouts. 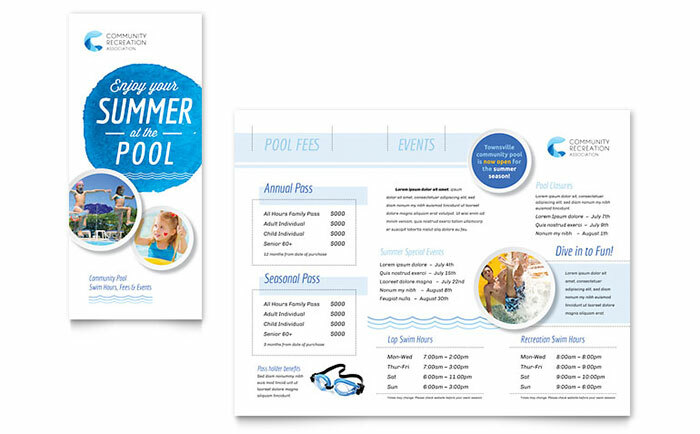 Create sports & recreation flyers & brochures with Word templates at LayoutReady.com.